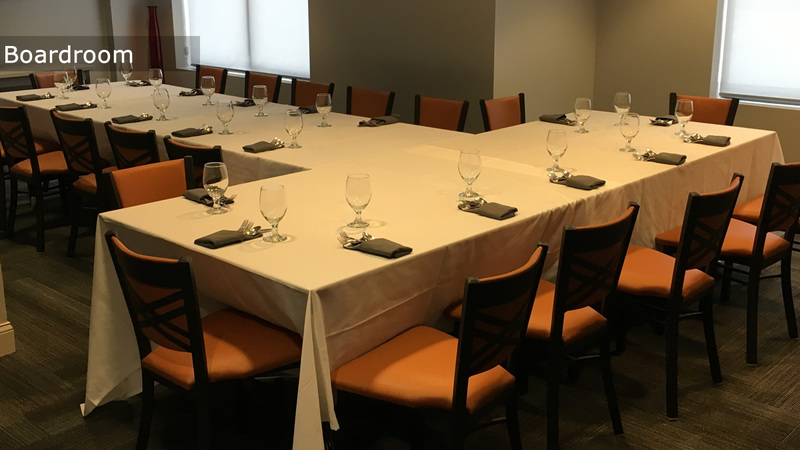 Blu Stone Bistro is easily accessible from all major highways and Albany International Airport making it easy for your attendees to find their way here. 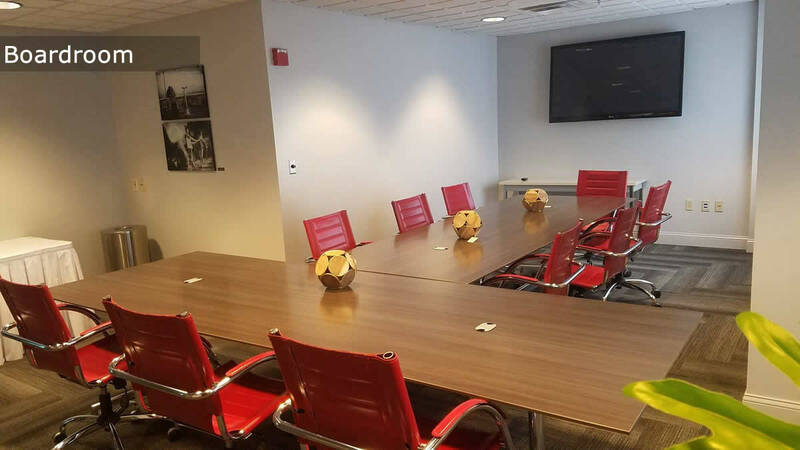 Our Executive Boardroom includes seating for 15 attendees, a wet bar for breaks and lunch service, windows to shed natural light on the conversation, and built in audio visual for computer-to-screen presentations. 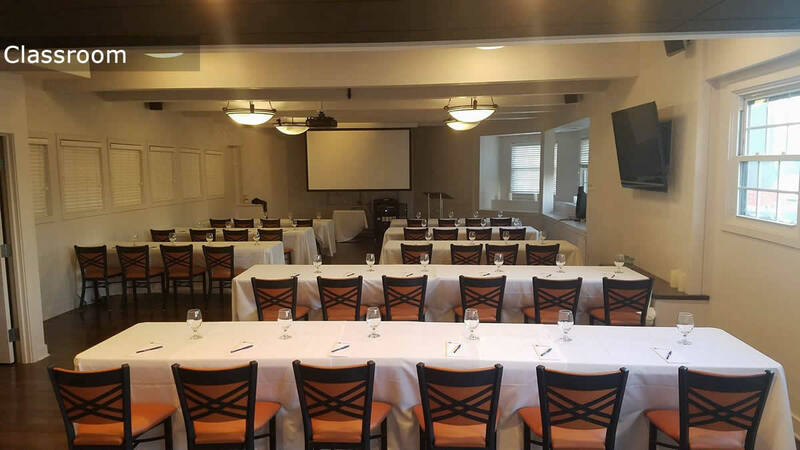 In the Saratoga Room, windows allow natural light to filter through to energize your attendees and guests. The space is flexible, ready to accommodate meetings in a classroom, theatre, conference, rounds or u-shape setting. 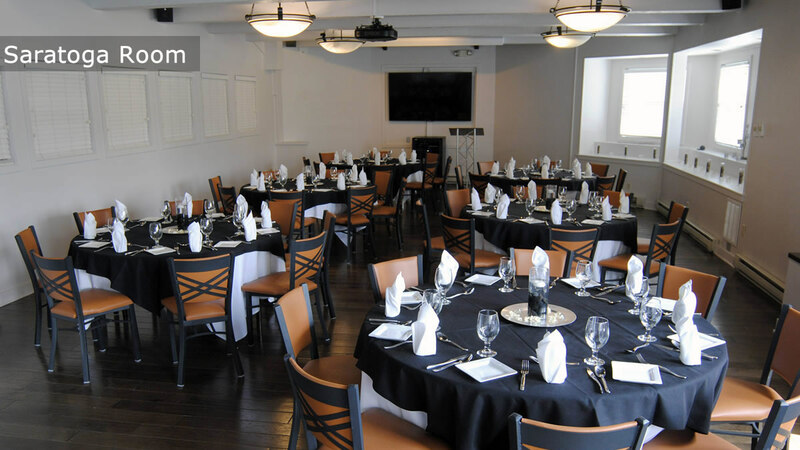 A staff of banquet professionals is ready to accommodate every need from morning and afternoon breaks, to breakfast, lunch and dinner service, to audio visual and room preparation. 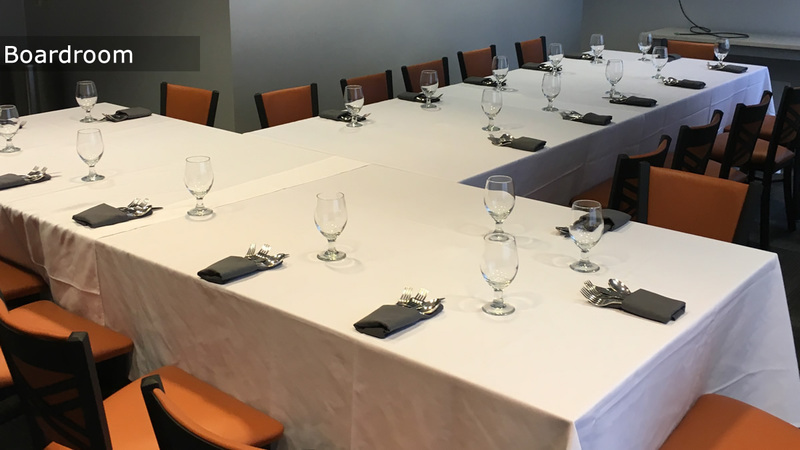 Blu Stone Bistro showcases nearly 1,200 square feet of meeting space for business functions or special events. Our size fits perfectly into a boutique hotel setting where exclusivity and privacy of space and service are our trademarks. We have been in the hospitality business for over forty years. 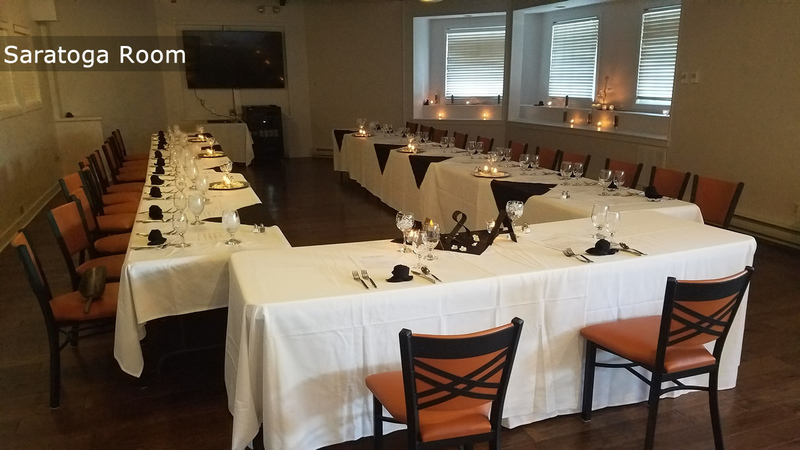 We've grown up in this market, building a reputation for top level banquet events such as rehearsal dinners, retirement parties, anniversaries, charity events, bridal showers, seminars, and retreats.